In less than two days, most of the United States is going to consume more calories in one sit-down meal alone, than they should normally eat in an entire day! Numerous reports have shown that the average American consumes close to 3,000 calories in just one Thanksgiving meal. When you think of all of the sugar-loaded, buttery side dishes, and desserts that are usually served right beside the turkey, it’s not that hard to figure out how this is possible. I LOVE Thanksgiving! It is hands-down my favorite holiday of the entire year, and much of the reason for that is the food! You see I am an Irish girl, which means my utter love for potatoes and subsequent desire to eat them (mashed, baked, fried, roasted, scalloped, etc...), courses so thick through my Irish veins - its almost primal. Thanksgiving is the only guilt-free day of the year that can rationalize my personal mass consumption of them, so I am unwilling to give it up(.) Let’s face it. For most of us, Thanksgiving just wouldn’t be Thanksgiving without the tried and true family recipes that have been handed down, generation to generation. 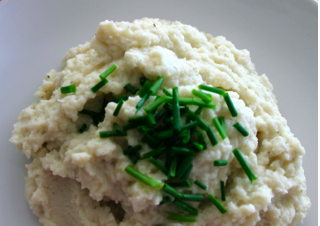 If someone ever tried to replace my great-grandmothers cream cheese, sour cream and milk churned mashed potatoes with a healthier alternative, I’d probably take them out the door they walked in, and shoot them. Ok... maybe that is a little extreme, but you get the point. DON’T MESS WITH MY POTATOES. It’s all about DAMAGE CONTROL. If you plan on eating that many calories Thanksgiving day, and enjoying every single one of them (as I do!) -- then you better be prepared to offset them via exercise! My best advice is to a.) start preparing now by ramping up your workouts and b.) 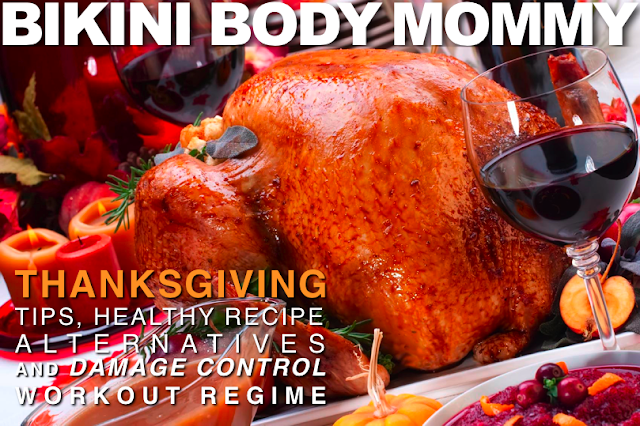 you better plan on getting rid of all the leftoversafter your Thanksgiving feast! C'est la vie. I mean it -- All of Them. I started this post by saying that one day of binging won't ruin your transformation efforts, but three, four, or five days of eating left-overs ABSOLUTELY WILL. And don't think you'll magically muster the will power to avoid devouring them when they're sitting in your fridge calling your name -- you won't. GET RID OF THEM. 1. Boil the 2 cups water with 2 cups vegetable broth and season with bay leaves and salt. Add quinoa and return to a boil. Reduce heat, cover, and simmer about 20 minutes, until the quinoa absorbs water. Remove from heat, remove bay leaves, and let cool. 2. Meanwhile, heat three tablespoons of oil in a frying pan. Sauté the zucchini, squash, carrots, celery, and onion until slightly browned. 3. 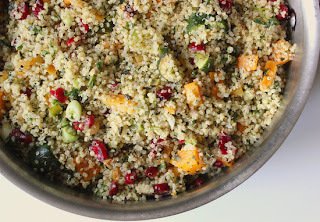 Combine the vegetables and quinoa. Drizzle on the remaining one tablespoon of oil. Mix in walnuts, cranberries, sage, rosemary. Grate in lemon peel and squeeze lemon juice to taste. 2. Purée in a blender or food processor until smooth. Add 1 tablespoon of water at a time if necessary to help get the mixture moving. 1. Preheat the oven to 350 degrees and mist a 9 x 13-inch baking dish with nonstick cooking spray. Put potatoes in a pot with enough water to cover them by 1 to 2 inches. Bring to a boil and cook for 20 to 25 minutes, until tender. 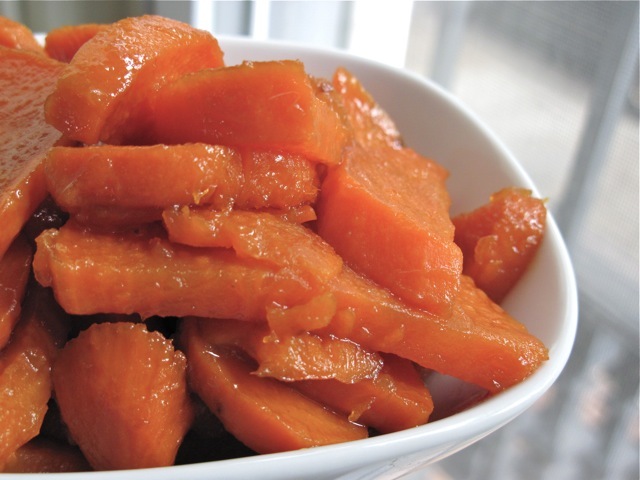 When cool enough to handle, peel and cut into 1/2-inch slices and add to the baking dish. 2. Combine remaining ingredients except nuts in a saucepan over high heat and bring to a boil. Boil for 1 minute, stirring. (Mixture will thicken.) Pour over sweet potatoes and top with nuts, if desired. Bake for 30 minutes. Alright ladies, we have an extra 3000 calories to burn this week above and beyond our norm -- plan to bring your "A" game -- it's gonna get intense. 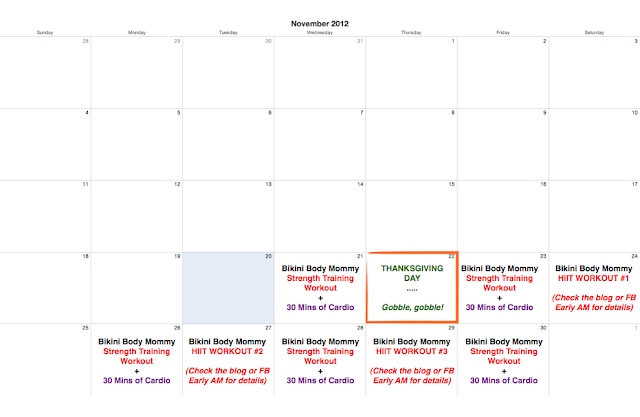 Make sure you check the blog or Facebook page to get the Bikini Body Mommy "workout of the day" listed on the calendar. All of the WOD's will be posted by 6AM (EST) the morning of. ... Let the count down begin! Older PostMONDAY MOTIVATION. What Inspires You?